How would your life be different if you loved yourself without limits? Would you even recognize yourself? 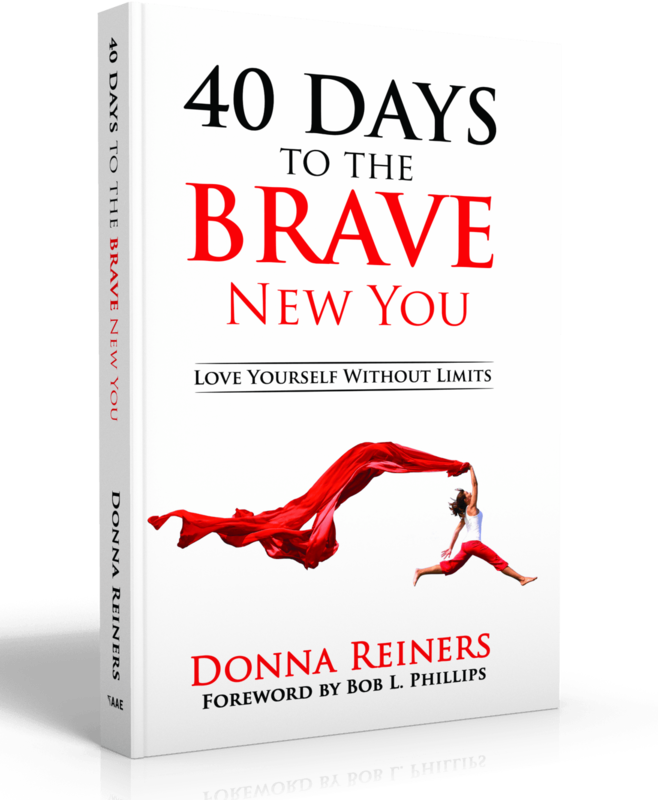 What if you could change your life in 40 days? Quit waiting for someone else to give you permission to live. Start loving yourself without limits today! 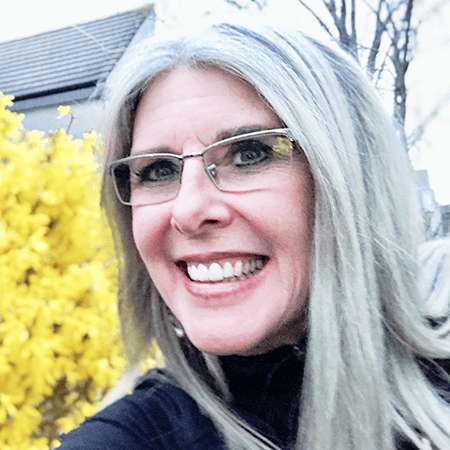 Donna Reiners is an author, speaker and emotions coach who helps individuals identify who they are, why they are and who they want to become. Then they can decide how to make their future different from their past.